Doesn't have the budget to go all the way to Hong Kong for Disneyland? Couldn't afford to convert MYR to SGD at such a bad currency exchange rate when travelling to Universal Studio in Singapore? 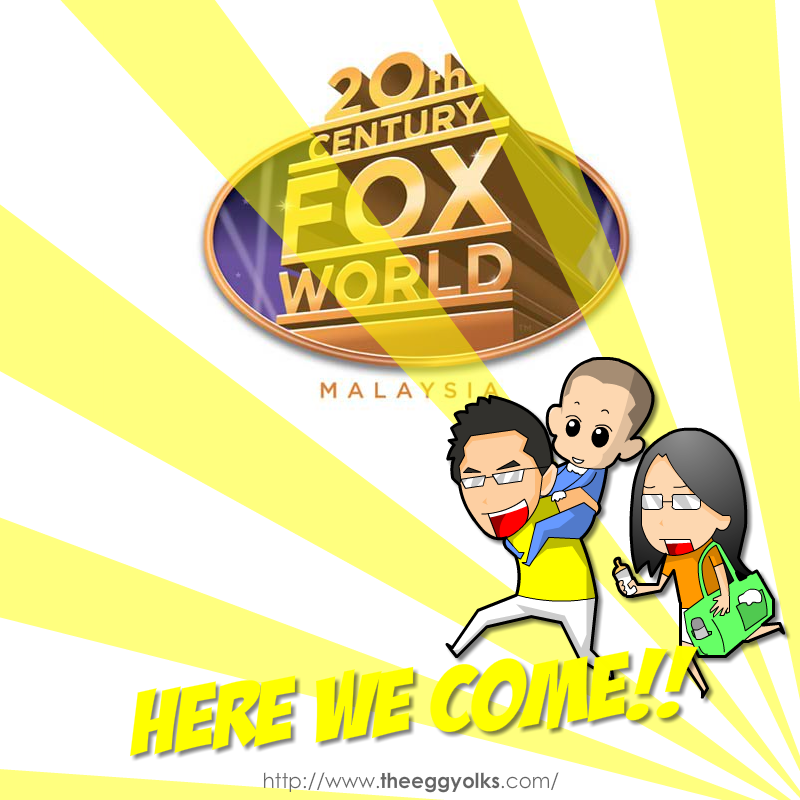 Well, be patient and wait for another 2 years and you can get to enjoy the world first Twentieth Century Fox World Theme Park right on Genting Highlands! 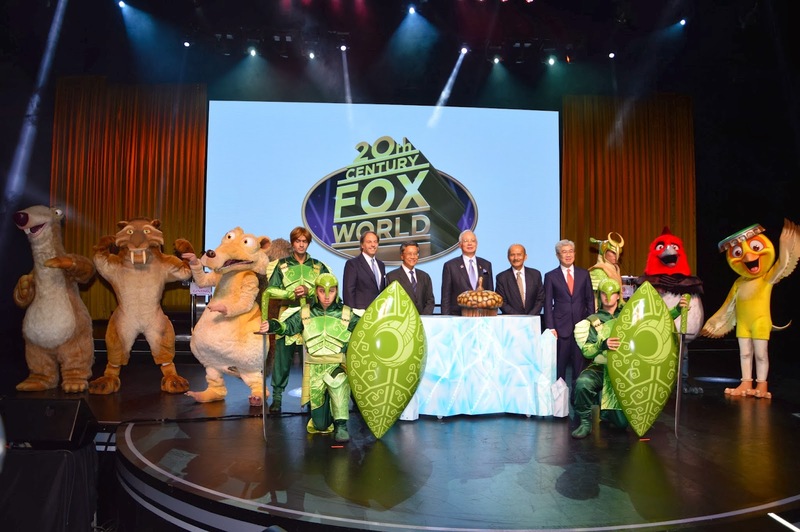 Prime Minister Datuk Seri Najib Razak launched the Genting Integrated Tourism Plan (GITP) and the world's first international Twentieth Century Fox Park on 17th Dec 2013. The 10-year GITP masterplan will kick off with the first phase comprising development of new hotel properties, infrastructures and amenities as well as the refurbishment of the Resorts World Genting hotels. The Genting Integrated Tourism Plan (GITP) plan, totalling RM5 billions, also includes a hilltop development of a three-star hotel with about 1,300 rooms next to First World Hotel and a show arena that can seat 10,000 people. Genting Malaysia CEO Tan Sri Lim Kok Thay said they're investing $300 million (up from $125 million) in Twentieth Century Fox World and expect most visitors to come from Malaysia with international arrivals coming mainly from China and Southeast Asia. With all the investments from both Twentieth Century and Genting group, the Genting outdoor theme park will now transform to one of the top theme park in the world! 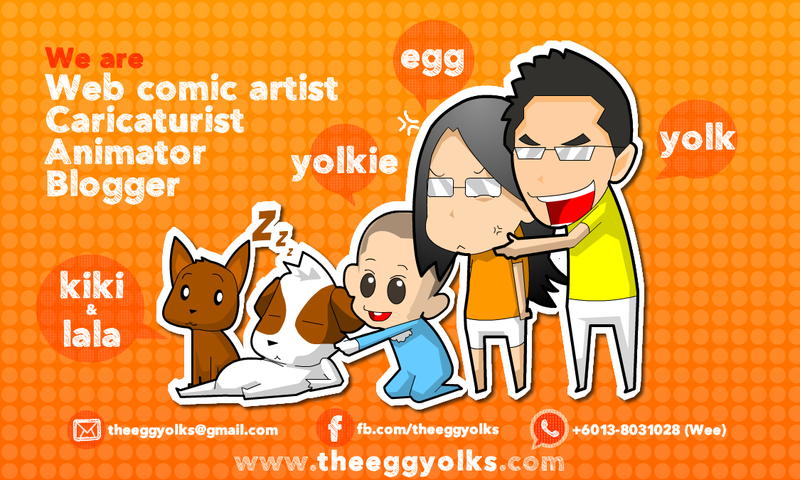 Since the theme park will be ready in 2016, it'll be the best time for us to visit because by the time, little yolkie will be old enough to enter the theme park!! Woots! Twentieth Century Fox World! Here we come! !